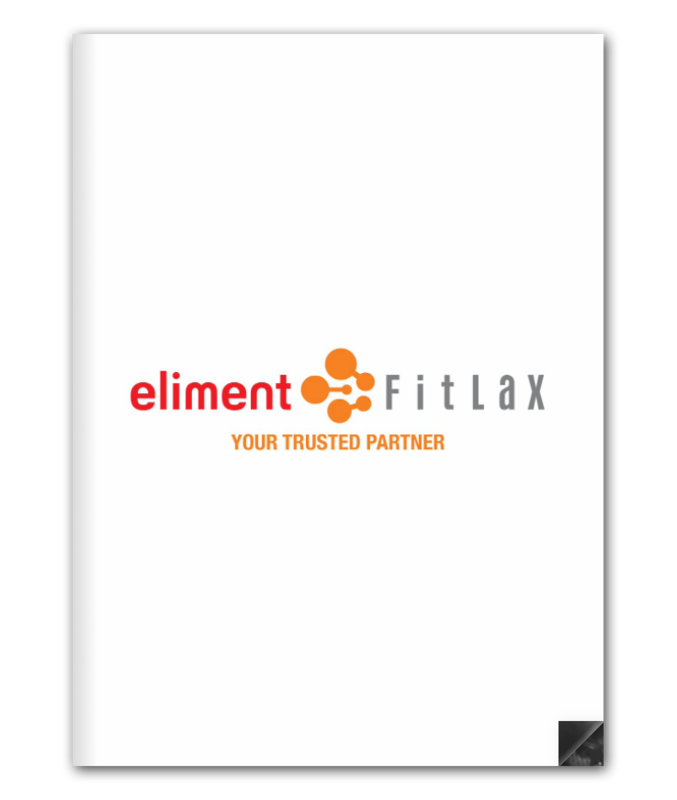 Eliment Fitlax composite fitness centre is committed to enhancing your health and fitness, providing you a work-life balance via Yin Yang and Five Core Elements with professional trainers and champion athletes. With the application of innovative technology to training, customers could keep their body fitness sustainably and effectively. We provide various training courses and services including yoga, cardio exercise, interval training, boxing and martial arts, strength training and stretching services. Nature-inspired environment as well as the healthy food and drinks menu allow you to enhance quality of life from inside out. Upon having well-recognized by our customers and the industry by launching a new flagship centre, more centres would be available in the coming years. We would also cooperate with enterprises to provide tailor-made fitness solution to their staff in order to reinforce our brand image. We are committed to enhancing the health and fitness of members and providing them with a work-life balance via YinYang and Five Core Elements with our elite staff and innovative technology under a relaxing environment. We contribute to the transformational changes for local people in the bustling city by bringing them healthy lifestyle and promoting work-life balance under the leisure environment.